This Sunday we will be celebrating the Lord’s Supper during morning worship. 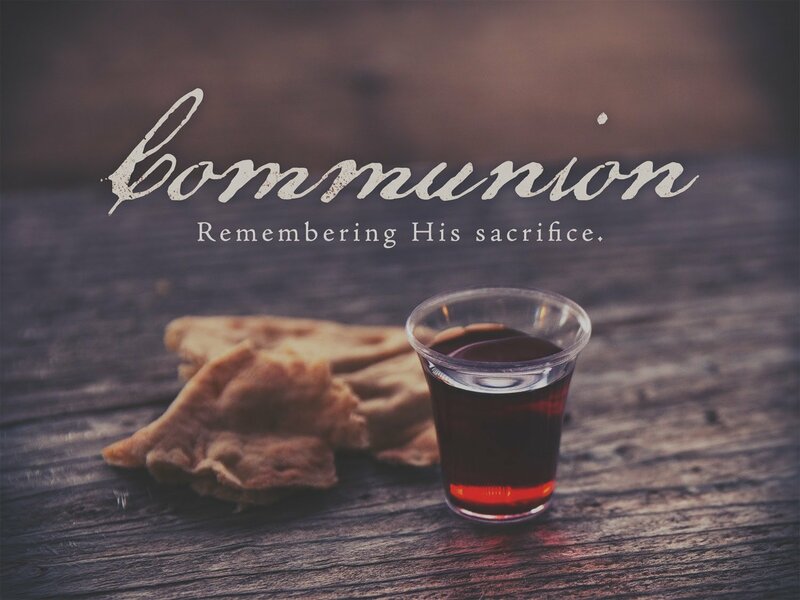 Communion is the time that we remember Christ’s great sacrifice for us! Anyone who is a follower of Christ is encouraged to share communion with us. 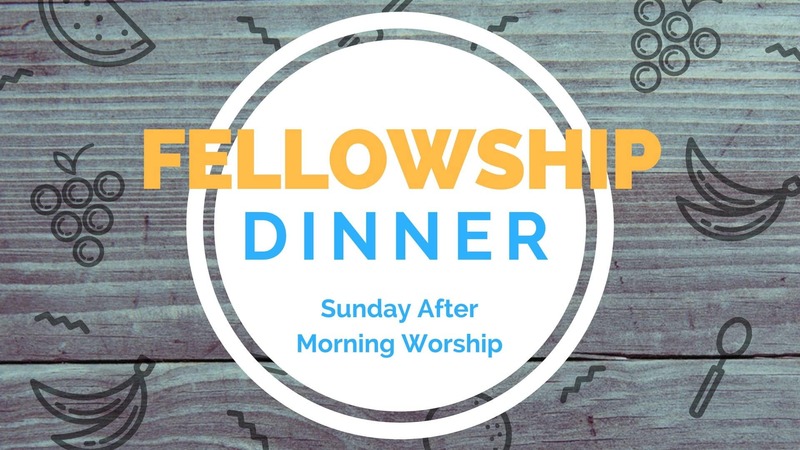 Following the service we will be having a Fellowship Dinner. Everyone is invited to stay for a time of food and fellowship. Come make some new friends!